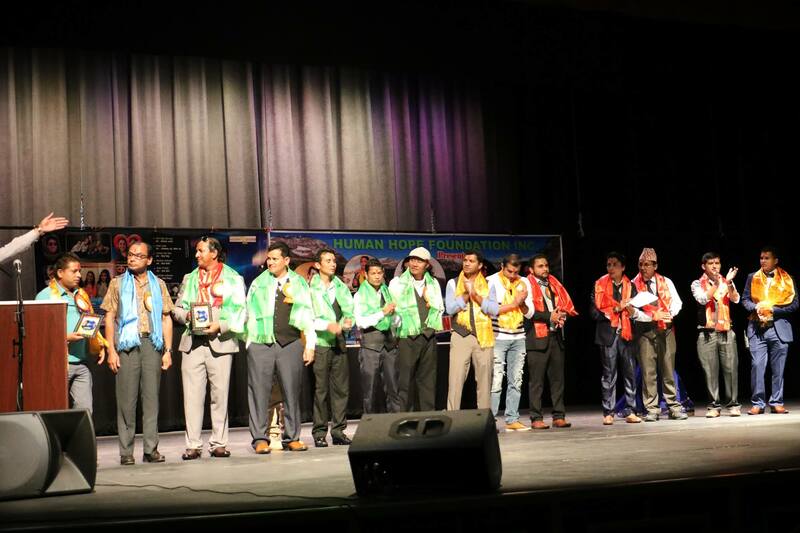 Sangeetik saajh 2073 organized by Human Hope Foundation in collaboration with Youth Entertainment Group Colorado with well known singer Pramod Kharel, Nisha Sunuar , Manoj Dhakal, Meg Poudel and comedy artist Mon Karki. 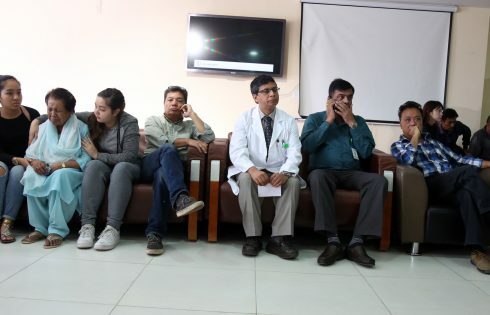 The programme was successfully completed under the chairmanship of the president of Human Hope Foundation Mr. Raghu Dhaurali, Dr. P. J Parmar was the Cheaf Guest of the Programme. 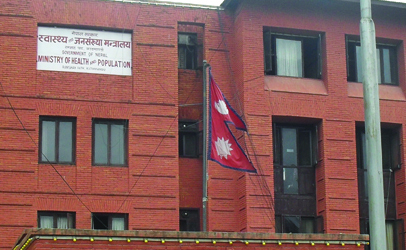 There were local guest from different organizations. Hari Uprety’s solo album” Karuna” was released on this occasion from the hand of his Grand parent’s hand infront of more than 400 audiance. Album “KARUNA” was summerized by a well known lyricist Gynendra Gadal. President of Human Hope Foundation introduced the Board of Directors and founding members of the organization offering khadas infront of the mass. 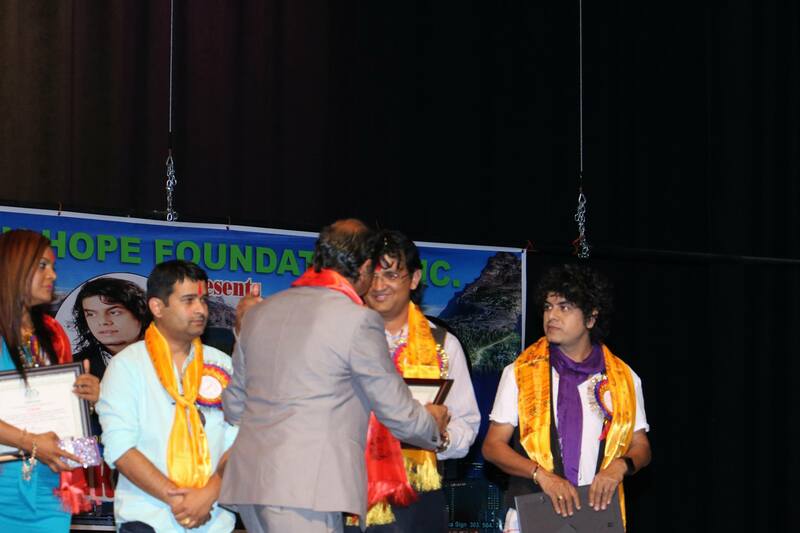 president Mr. Raghu Dhaurali also introduced the artists presenting token of love and certificates with khada and abir. The programme was Grand and successful.